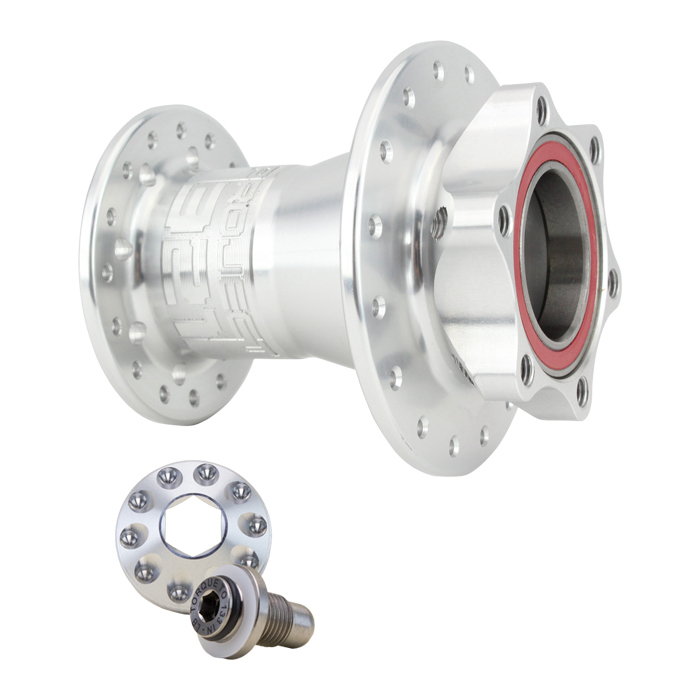 Industry leading warranty – 10 year hub shell warranty (For original owner only; does not apply to ano fading). 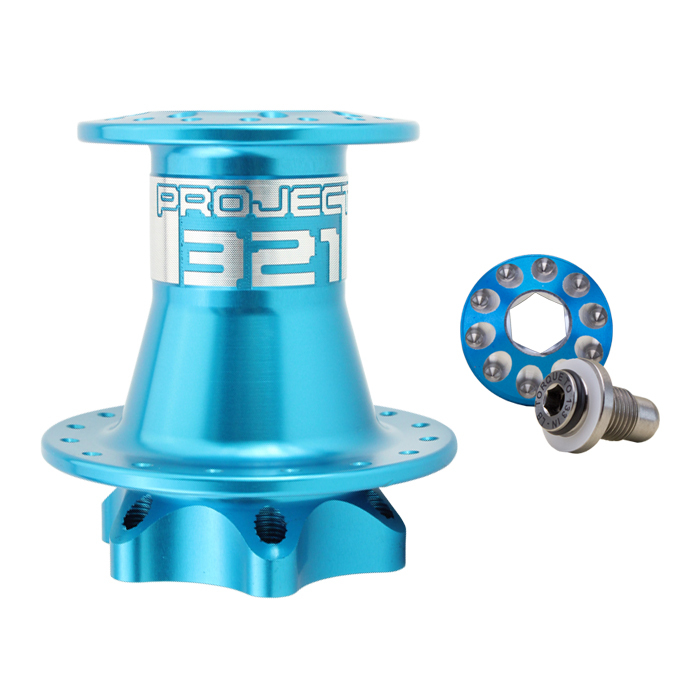 Weight 114.2g and 128.2g with the hub cap and bolt kit. 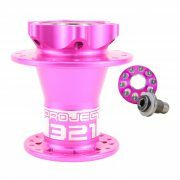 Comes with a Hub Cap and Ti Bolt. Hub Cap is reverse threaded. 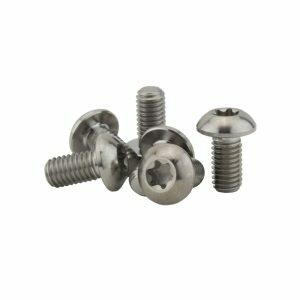 Cap installs with standard M10 Allen wrench – no special tools needed. 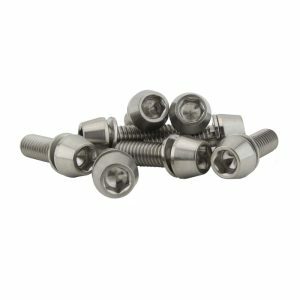 Ti Bolt comes with an O-ring, Delrin washer, and 6.5cc Anti-seize Lubricant packet for use during installation. 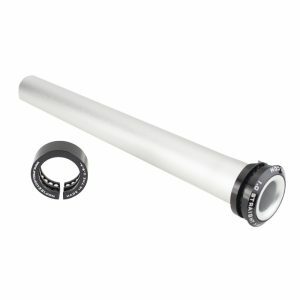 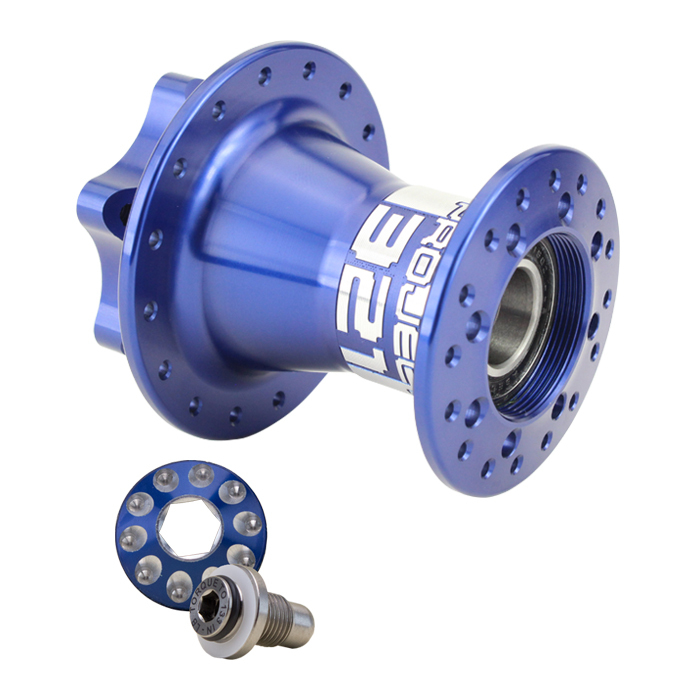 Ti bolt torque is 133 in./lbs as recommended by Cannondale. CNC engraved logo on hub (not laser etch or sticker). 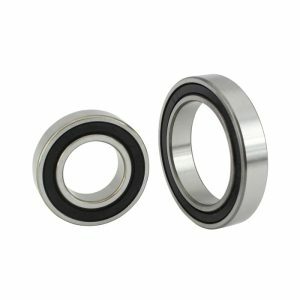 Upgrade to Kogel Ceramic bearings for $83.15. 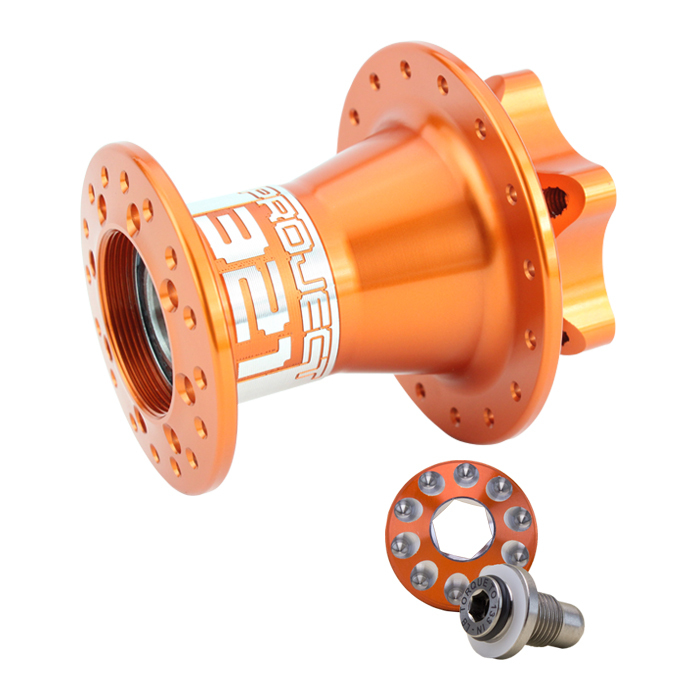 24, 28, 32 and 36 hole options available. 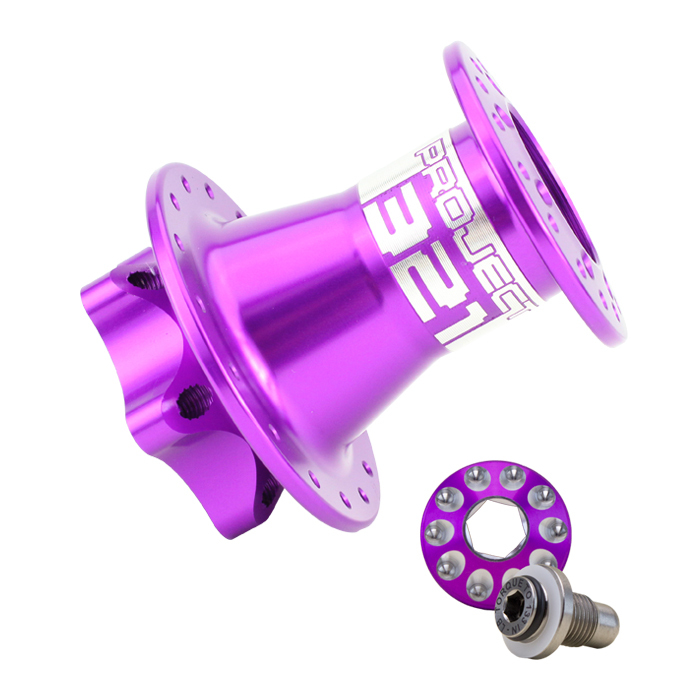 Available in all 10 color options with long lasting anodization. 24 and 36 holes available in black only. Where can I find hub dimensions? 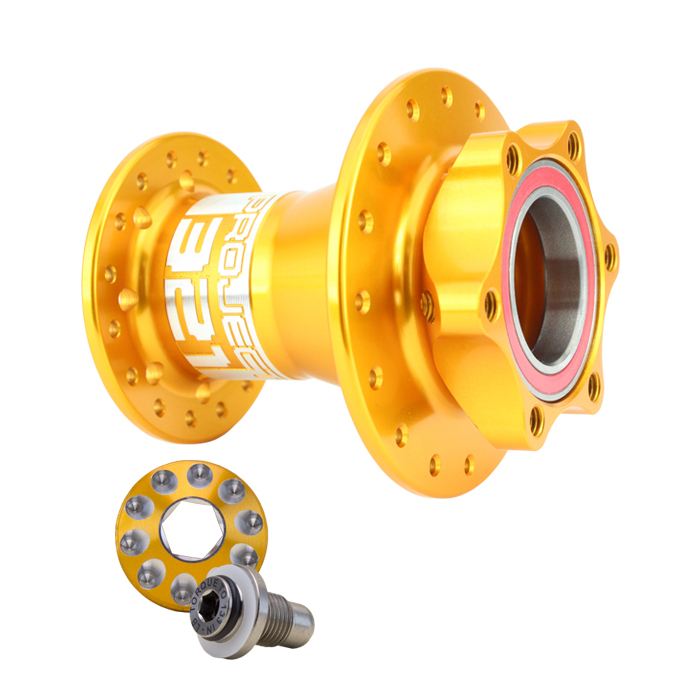 Here is our hub dimension chart. What does 1.0 mean/stand for? 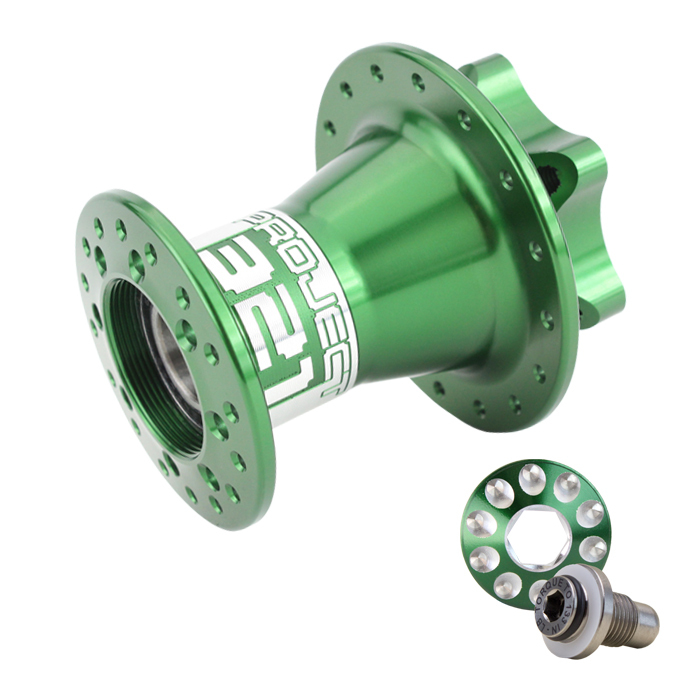 A 1.0 or “Classic” Lefty is one that is model year 2015 or prior and has a 32mm stanchion. This distinction is important because these Leftys do not have the extended axle spacing that the newer 2.0 / Supermax Leftys have and they must use a 1.0 Lefty Hub. 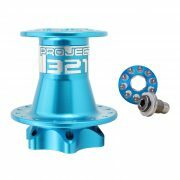 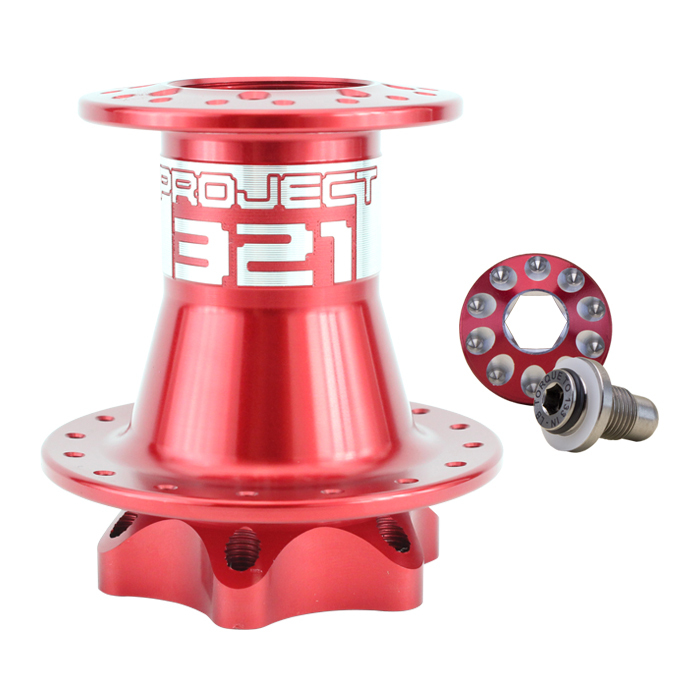 Can I use this hub with a 2.0 or Supermax Lefty? 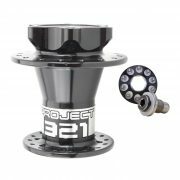 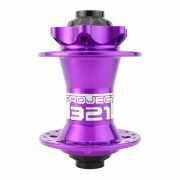 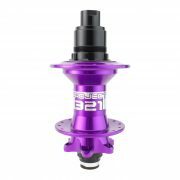 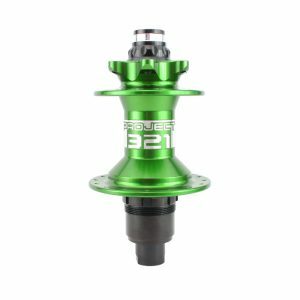 Can this hub be converted to an ISO Front hub? No, there is no conversion kit to turn this hub into an ISO Front hub. 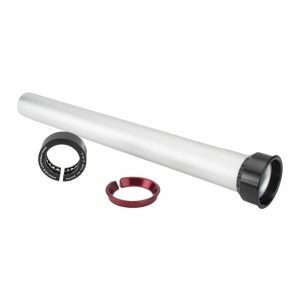 Where should I buy replacement bearings?